The Hellcats are all-out performance vehicles with 707 horsepower engines and performance wheels that make a statement. This set of DG69 replica wheels includes four 22x10 inch satin black rims designed to fit many Dodge RAM, Dakota, Durango and RAM 1500 compatible trucks and SUVs with Hellcat style wheels, and pairs them with 285-45-22 Bridgestone Dueler Alenza tires. Please review our fitment tab carefully for specific year-make-model applications and will-not-fit restrictions before ordering. Designed for a comfortable ride, the Dueler Alenza H/L provides versatile performance for trucks, SUVs and CUVs, and confident traction on both wet and dry surfaces. 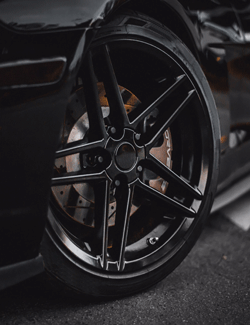 And because all of our wheel and tire packages come with free mounting and high-speed road force balancing using the latest Hunter equipment, this package provides an instant $80 to $120 in additional savings. 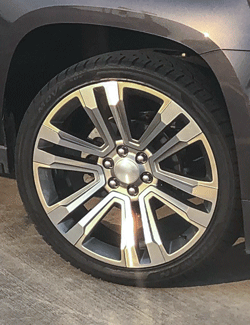 If you're comparing satin black rims to wheels with other finish options, this DG69 wheel-tire package is also available in Chrome, Bronze, download the Bridgestone mail-in rebate form. Offer valid on purchases made from April 6 through May 7, 2018 only. 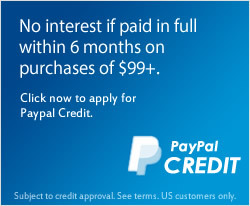 See the official rebate form for details.